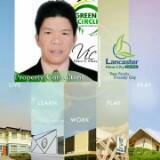 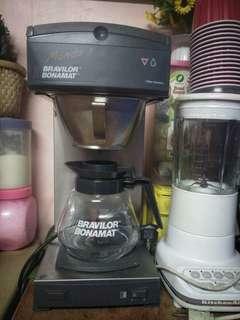 @victor1017 is on Carousell - Follow to stay updated! 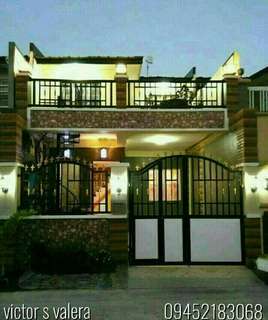 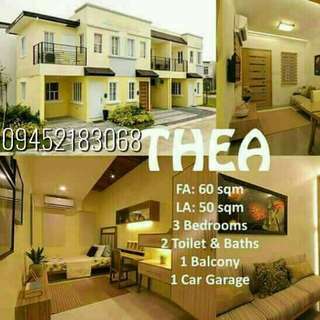 SINGLE ATTACHED RENT TO OWN! 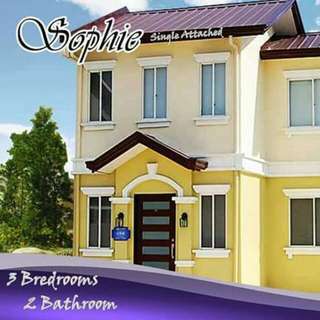 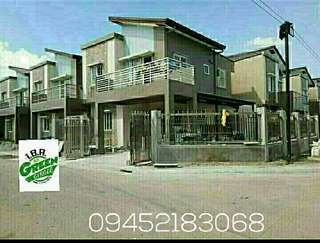 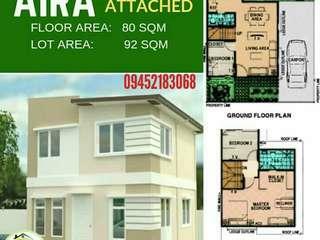 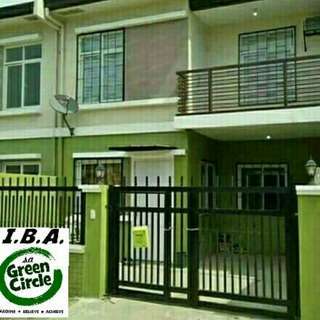 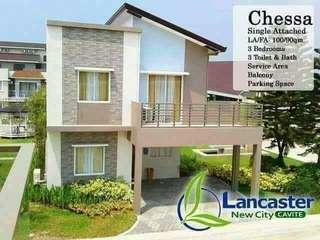 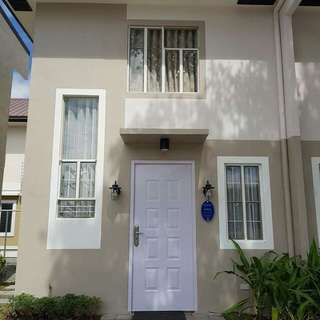 CHESSA SINGLE ATTACHED 3BEDROOMS W/BALCONY 3TOILET AND BATH WITH 2CAR GARAGE VERY NEAR TO MOA VIA CAVITEX AVAILABLE IN BANK OR INHOUSE FINANCING BUSINESS MAN,OFW OR LOCAL EMPLOYED! 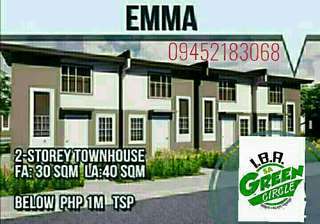 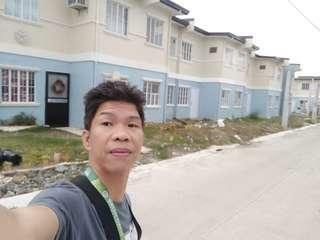 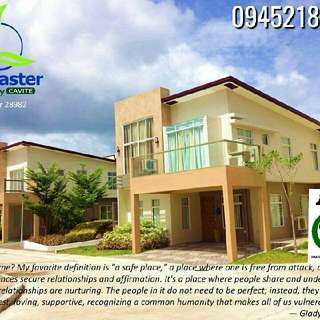 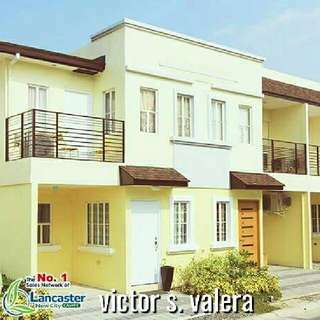 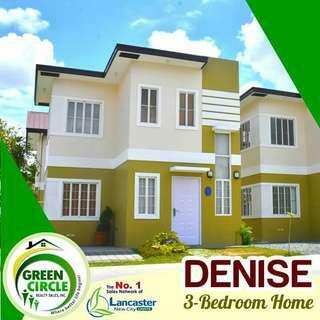 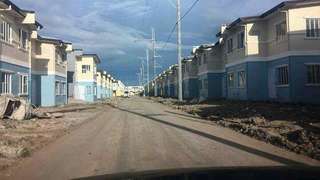 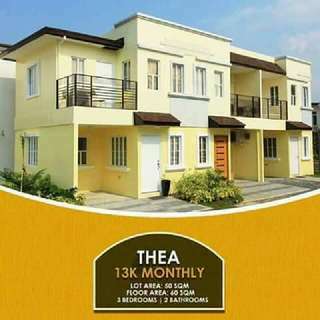 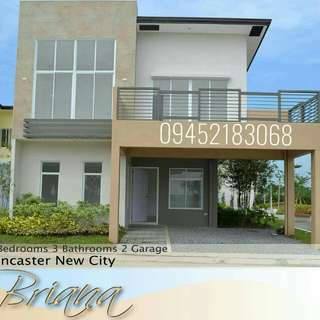 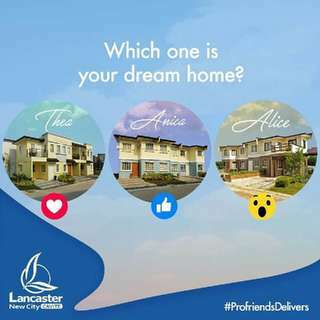 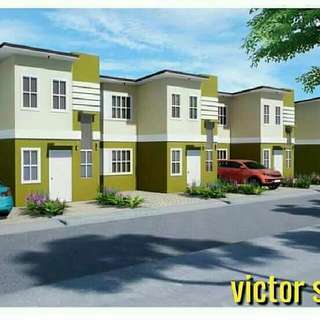 Anica Townhouse 2storey with 3bedrooms 2toilet and bath 1car garage Loc is Lancaster New City Gen trias Cavite 30mins away from moa and airport via cavitex 15k monthly for 20yrs to pay Downpayment payable in 15mos Call 09452183068 for free trippings! 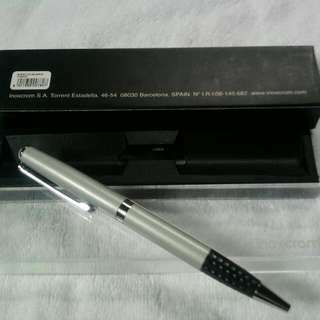 Imported pen made in Spain Never been used,good for schools,office or professionals.